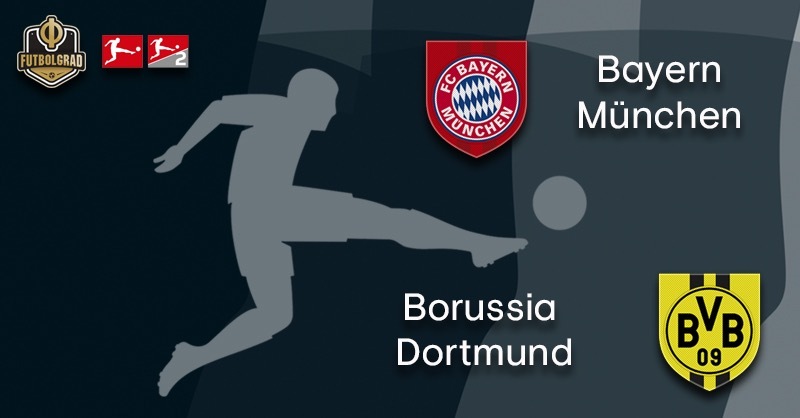 Bayern vs Dortmund is the most anticipated Bundesliga match in some time. Often revered to, somewhat wrongly, as the Klassiker in Germany and elsewhere for marketing purposes that title used to be reserved for the big matches between Bayern and Gladbach in the 1970s. Then in the 2010s when Dortmund briefly broke through Bayern’s hegemony under Jürgen Klopp to win the titles in 2011 and 2012 the matchup between Germany’s two biggest clubs was slowly referred to as the German Clasico or Klassiker. 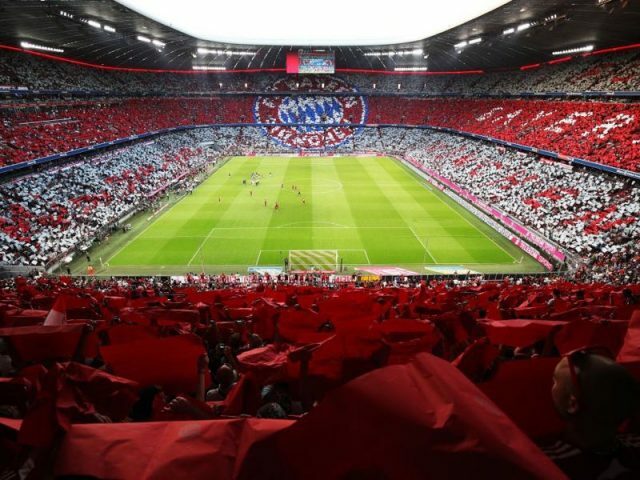 The problem, however, was that from 2012 to 2018 Bayern dominated the Bundesliga at will and Dortmund struggled at times to come even close to competing. This year the roles, however, are reversed. Dortmund are on top, two points ahead of Bayern. All the pressure will be on the Rekordmeister on Saturday added additional spice to what will be the 100th encounter in the Bundesliga between the two sides. Should Dortmund win the Klassiker on Saturday they would go five points clear on top of the table. Bayern have already made up a seven-point gap once this year but to close a gap a second time, with just six games left would be perhaps even too much for Germany’s biggest club, especially as Bayern appear vulnerable at the moment. On Wednesday the reigning champions hosted Bundesliga 2 side 1.FC Heidenheim and barely escaped with 5-4 regulation time victory thanks to a last-minute penalty. Experience German football live! Book your European football travel now by visiting Nickes.com! Whether Bayern will be able to play full strength against Dortmund remains to be seen, however. Both David Alaba and Manuel Neuer missed the match on Wednesday. “We are positive that both can play against Dortmund,” Kovac said after the game against Heidenheim. Another question is whether Javi Martínez could be an option against Dortmund. With him, in the squad, Bayern have more defensive stability as the first leg against Liverpool highlighted. But the second leg also showed that playing too defensive is not necessarily the best approach when playing against high-pressing teams and Dortmund could take a leaf out of Heidenheim’s approach and go on the attack rather than defence to unsettle Bayern. Speaking of Dortmund. While the game on Saturday will be a final for Bayern, Dortmund are now in the positive position that even a defeat would not mean the end of their title ambitions. Worst-case Dortmund would go one point behind Bayern in the standings and with Bayern good to drop points at random the title would still go down to the wire. Not that Dortmund have any plans to give away points or the title. “Bayern are still the favourites,” Dortmund sporting director Michael Zorc admitted in an interview with kicker this week. “We have been very open about our goal and will do everything to achieve it. Even if it will be extremely difficult,” Zorc added in the interview. Doubtful for Dortmund on Saturday will be striker Paco Alcacer, who is rumoured to be missing the match because of an arm injury. The Black and Yellows hope that the forward can play with a special armbrace but should the Spaniard miss the game, former Bayern forward Mario Götze would be a ready replacement in the 4-2-3-1 formation that head coach Lucien Favre has favoured this season. Another question mark for Dortmund is the left wing-back position. Achraf Hakimi, he will be out for the rest of the season, and Abdou Diallo will miss the game. Instead, Marius Wolf is expected to start once again. It will significantly weaken Dortmund but given that Bayern have their very own injury worries and that at this stage of the season most clubs walk wounded it should not make a big difference in this match. Speaking of this match. What can we expect? 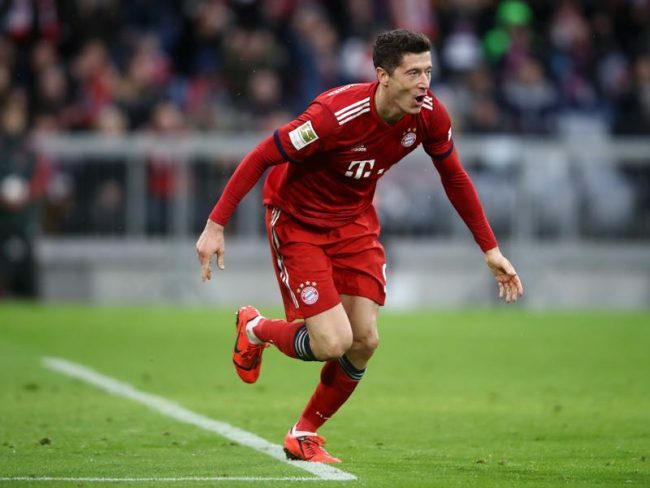 On paper, Bayern are always favourites but while the Rekordmeister has been on stellar form and demolished Gladbach and Wolfsburg recently the last two results are some cause for concern. Dortmund, in the meantime, seem to have regained their form just in time. Hence, this will be an evenly matched game which suggests a low-scoring draw. Former Borussia Dortmund striker Robert Lewandowski loves to score against his former club. In the last four home games against Dortmund Lewandowski has managed eight goals. Furthermore, in the last four games, overall Lewandowski managed eight goals. There is definitely no love left for his former club but the Polish striker also has to overcome the stigma of not being a game changer in big games. In previous years this duel was not at eye-level, which is different this year and for the first time since joining Bayern Lewandowski will have to be a difference maker against his former club. Marco Reus will be essential against Bayern München on Saturday. The 30-year-old attacking midfielder has not just become a leader on the field for Dortmund but also likes to score against Bayern. 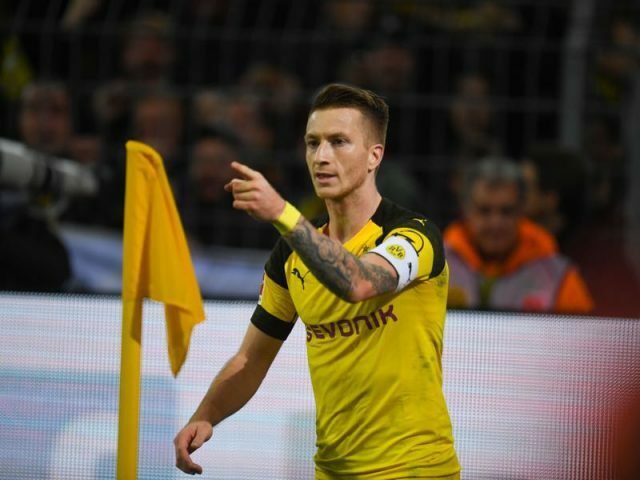 Reus has managed seven goals and four assists against Bayern throughout his career no other active Bundesliga player has scored more often or produced more assists. Only Dortmund and Gladbach have managed three victories in the Allianz Arena but Dortmund lost the last four away games in Munich. Dortmund have conceded 17 goals in the last four games in Munich — on average 4.3 goals per game. In the last five games between first and second in the Bundesliga, the table leaders have won every single game. Bayern could concede the 2000th goal in their Bundesliga history on Saturday. Munich have conceded 1997 goals in their entire Bundesliga history. Robert Lewandowski could score goal number 200 on Saturday, making him the first foreign striker to reach that number in Bundesliga history.